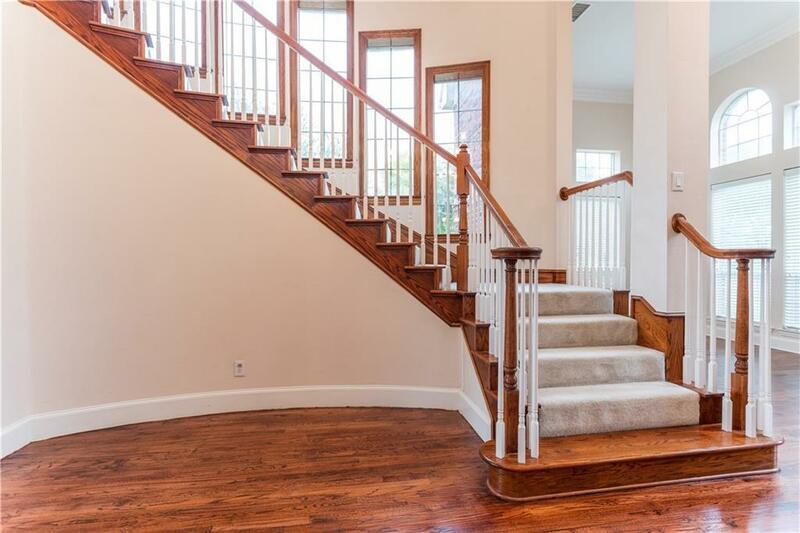 This Spacious 2 story in Hackberry Creek has master down, 2nd bed down with en-suite bath, 3 beds up with Jack and Jill bath, 3rd bed has en-suite bath that opens to game room. Separate media up with wet bar makes for great entertaining upstairs. 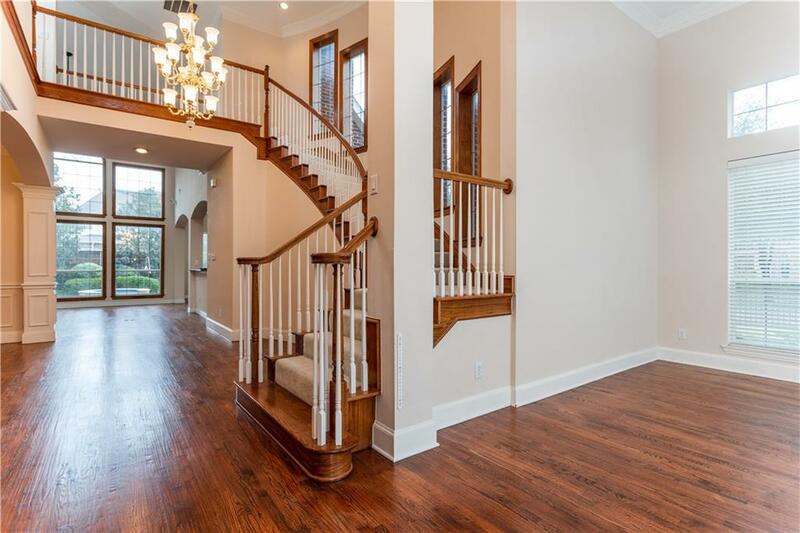 Open kitchen to both breakfast area and living room, formal dining, 2nd living and study makes for plenty of space downstairs. 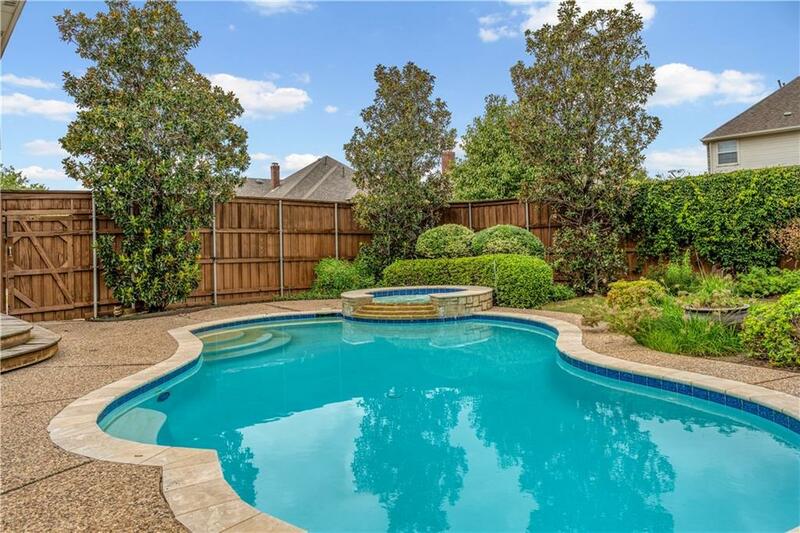 Large backyard with pool and spa, and a second fenced in side yard gives plenty of room for outdoor activities. 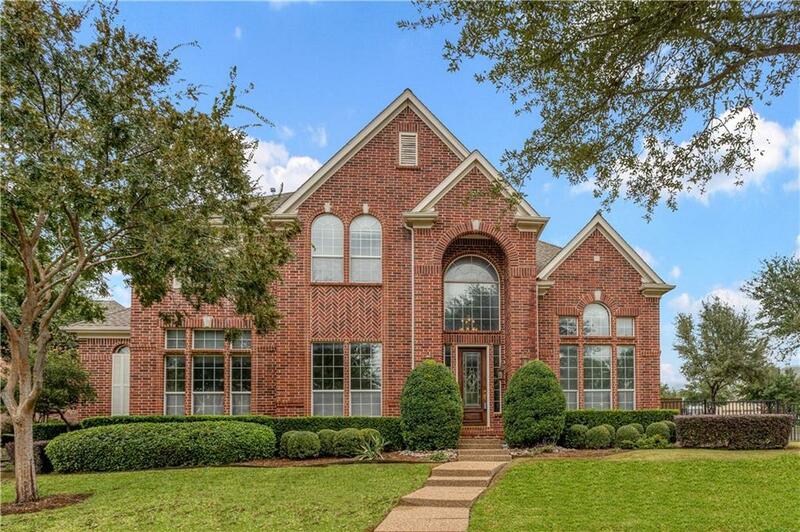 Hackberry Creek is a gated country club community in Las Colinas The Country Club includes a championship, 18-hole golf course. Twelve tennis courts, 2,500 square foot fitness facility, 25-meter swimming pool and two junior pools.